A new esports offering is being included to OddsMatrix by EveryMatrix with the new software allowing an inclusion of broader data feeds, new feed aggregation soft, and completely manageable sportsbooks. The use of this new soft does not only improve a familiar betting system but also opens some new opportunities relating to bitcoin esports betting. As of now, EveryMatrix covers astounding 50+ tournaments worldwide with about 1220 pre-live as well as 400+ live events every month. EveryMatrix aims at expanding its booking offering to some 70+ types of bets for different maps, games, and periods. This depends on the gaming periods in various sports titles. Considering the number of involved titles, though, it is safe to say that fans will find something to be excited about throughout the year. The new OddsMatrix is going to introduce data from about 25 of sources, including various website that cover each particular tournament. 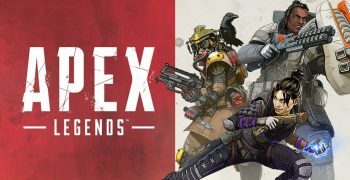 OddsMatrix offers will include Fortnite, PlayerUnknown’s Battlegrounds, League of Legends, Dota 2, StarCraft, Overwatch, Counter-Strike: Global Offensive, and Call of Duty. A decent list to begin with since the fanbase of all these titles combined might comprise hundreds of millions of people. EveryMatrix noted that operators are going to have access to a very convenient trading system as well as an opportunity to customize profit margins and tweak the odds as they please. This will make the betting procedure more user-friendly and provide the users of a resource with a full control. 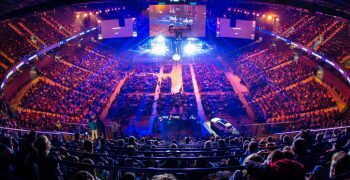 Ebbe Groes, the CEO of EveryMatrix, believes that esports revolution started and that EveryMatrix is one of the main contributors in this regard. The commercial success of booking resources like EveryMatrix develop the structure of esports as well as the emergence of new titles that have the potential to generate significant fanbases and profits both for players and bookmakers. The optimization of EveryMatrix and its OddsMatrix system boosts up the growth of the industry as well as powers it for a leap to being a widely recognized industry for serious people. 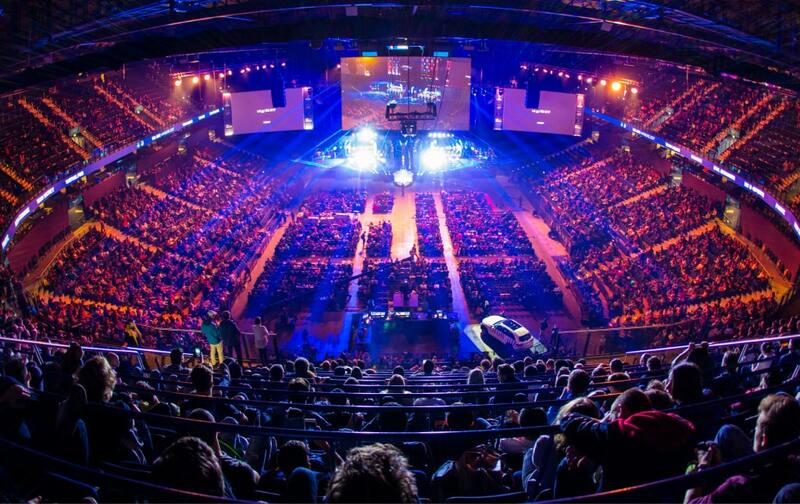 This will change the image of the esports in the nearest future too because most people still think that videogames are for kids whilst it has already become a critical part of the entertainment industry that generates billions in profits and grows with each following year. That is why it is no surprise that resources like EveryMatrix become increasingly popular. The presentation of the service is going to be showcased at ICE this year. The event is going to welcome thousands of esports fans along with numerous resources for esports bets. EveryMatrix will present a new OddsMatrix there too so more news will be coming soon. As of now, the esports community awaits the rise of the new user-friendly betting system that will hopefully give a new breath to the entire industry. It is good to see the new phases of how the industry is being optimized due to immense profits this service generates and increasing number of users. This, in turn, causes the further development of the new titles, which is certainly good for the gaming industry. 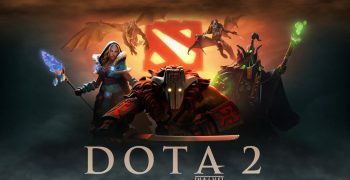 Such titles as Fortnite and Dota 2 generate billions in revenue and have millions of fans around the world, which is great for betting services like EveryMatrix. The OddsMatrix will further expand the number of involved titles and this will attract even more betters. That is how the transformation in the structure of esports begins: an increase in overall amount of best leads to a subsequent increase in titles. That is why the new OddsMatrix system by EveryMatrix is a welcome innovation that will hopefully produce a positive impact on the entire industry.